On-line entry closed 27 April 2018 @ 23.59hrs ! 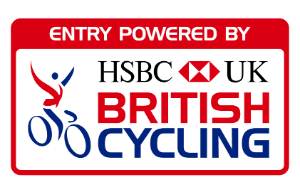 A Lakeland challenge, organised to British Cycling’s exacting standards. An event to be savored !! Leaving Lancaster on quiet lanes and heading North towards Shap. Your 100 km (60 mile) loop – cuts through the foothills on the secluded lanes between the main A6 / Shap road and the village of Staverley, where you can re-fuel before joining the 100 milers for the return journey back to Lancaster. Along secluded lanes and quite roads to visit the seaside town of Arnside before your final ascents to look over Morecambe Bay en route to the finish line and a well earned rest.